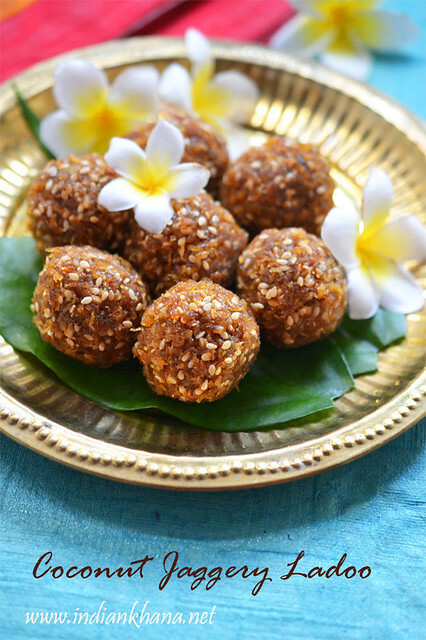 Millets are redefine again and super-food and all the wonderful benefits from different millets you can check from this Millets post and also to know what different millets called in different languages so it's easy for you to find some near your place. 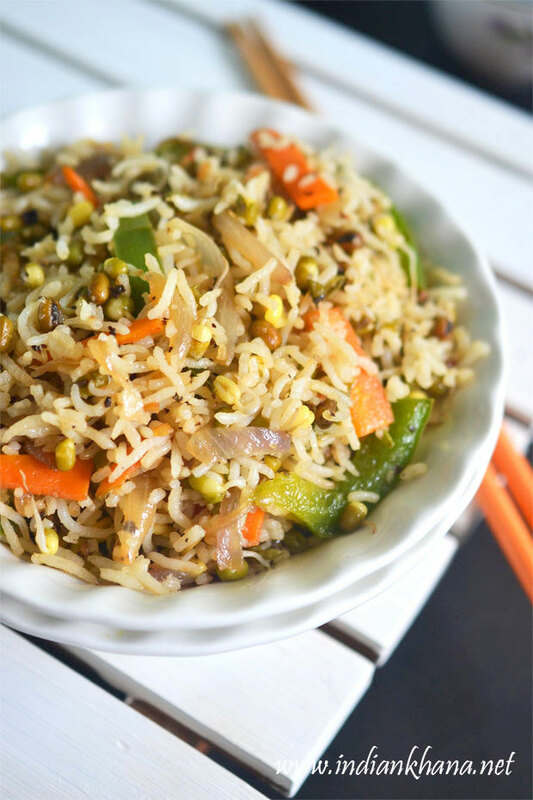 Though I mostly cook millets just same as we cook plain rice and have it with dal, sambar and side dish whatever I have made but once a while I try different recipes from millets to make it more interesting and not to get bored from millets. 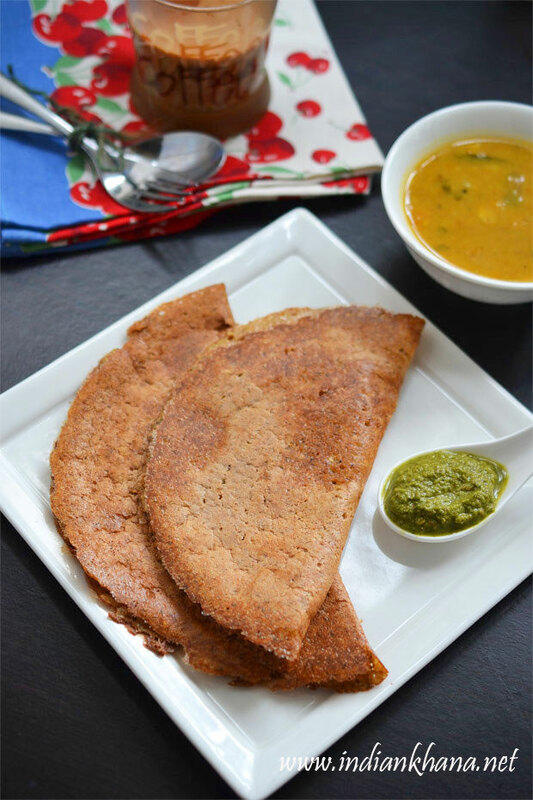 One of the best way for me is to make adai dosa, adding many ingredients and when it's healthy it better and this adai dosa is great from your normally poha breakfast for me I can happily eat this for lunch, dinner. For this time I made this actually for dinner and remaining little batter used for next day breakfast for me, though I kept the batter in fridge over night. First I start making adai which is thick small dosa and after few I changed my mind and starting doing what I do best, making thin, crispy adai dosa as we all like to have dosa or adai when it's thin and crisp, served with Peerkangai Sambar, Mint Chutney You can serve with any chutney or sambar of your choice. 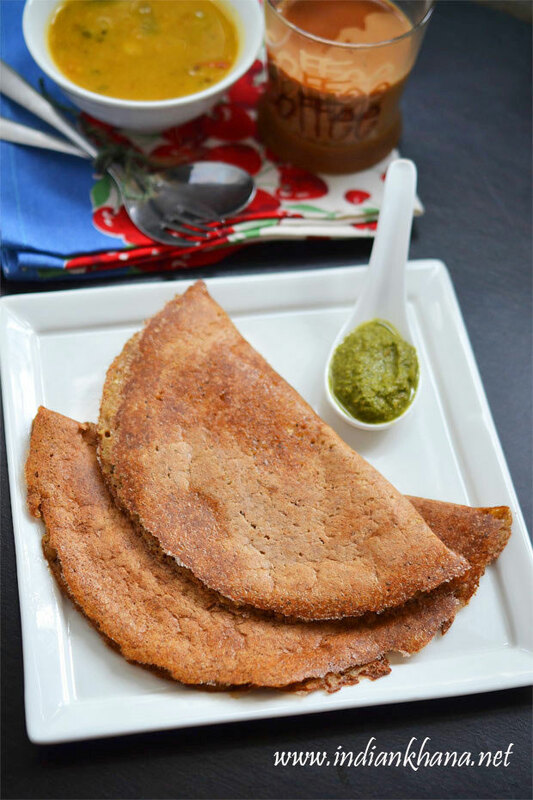 Gluten-free, vegan and healthy adai dosa with millets and legumes. Rinse well and soak all the ingredients listed under 'To Soak' (yes, all the millets not visible in picture, it got overlap with top ones) for 4 to 6 hours or you can soak over night too. Grind into smooth batter using little water into dosa like batter, do in batches if required. 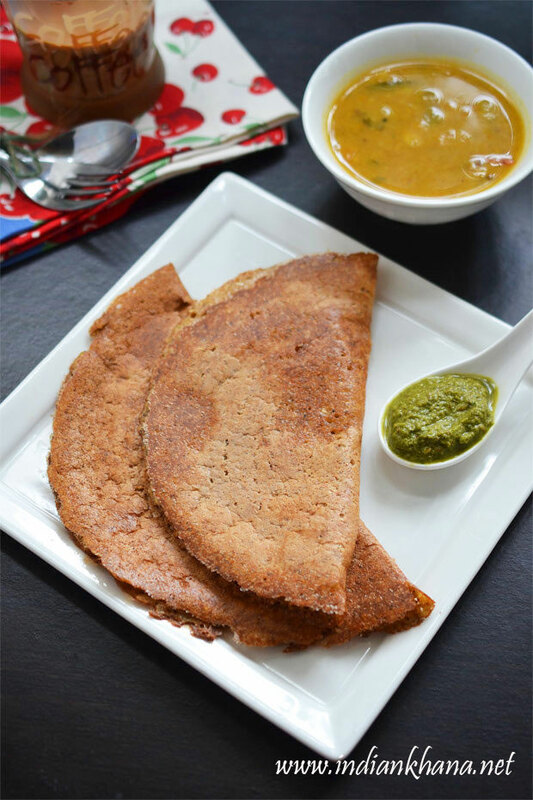 Add salt, hing, soda (if using) to batter and mix well, heat a tawa and pour one full ladle or 1/2 cup batter and rotate in circle to make round dosa, here I have shown thin adai dosa, if you want to make like adai then don't spread into thin dosa. 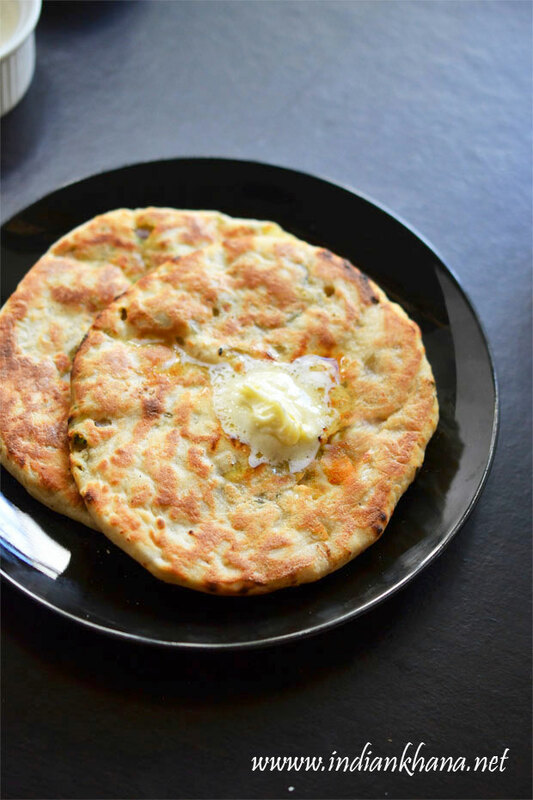 Drizzle oil or ghee in corner of dosa, cook until edges becomes brown and edges starts to leave tawa, carefully flip the dosa and cook for another 30 seconds, repeat same for rest. 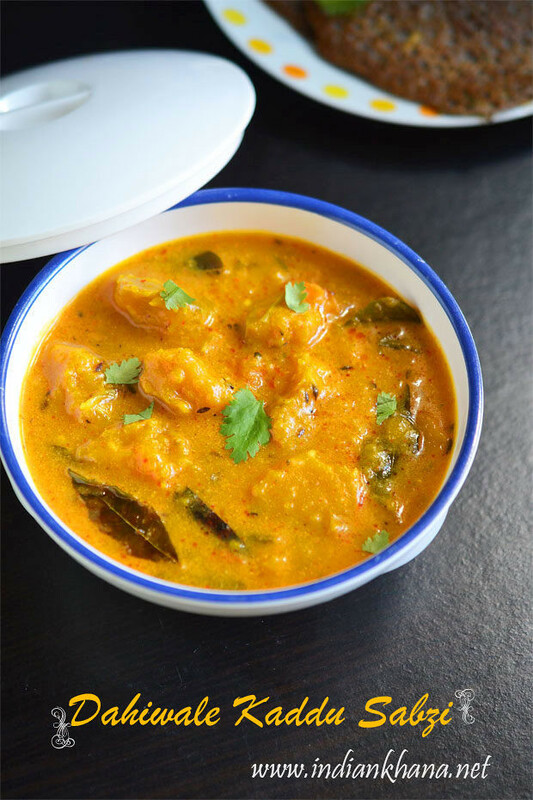 Serve hot with chutney, sambar, podi or anything of your choice. 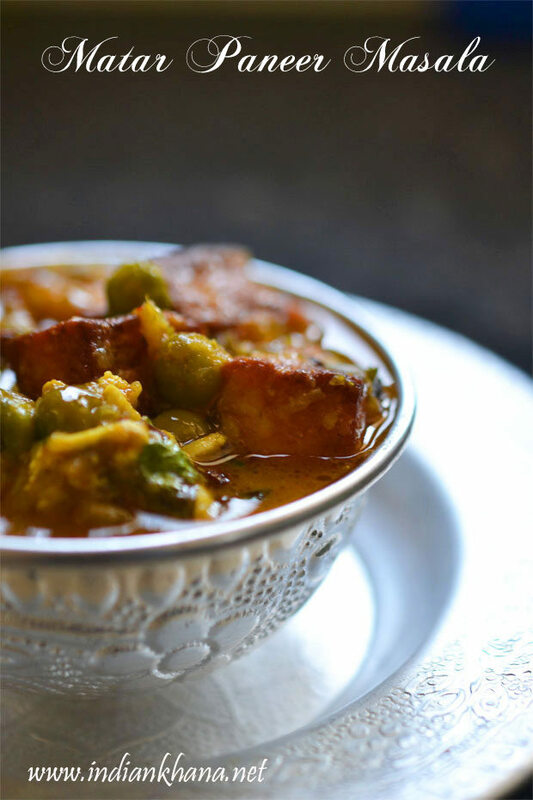 I served with Turai Sambar and Pudina Chutney. 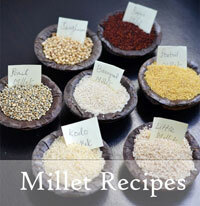 You can add any millet of your choice and you can adjust the quantity too. 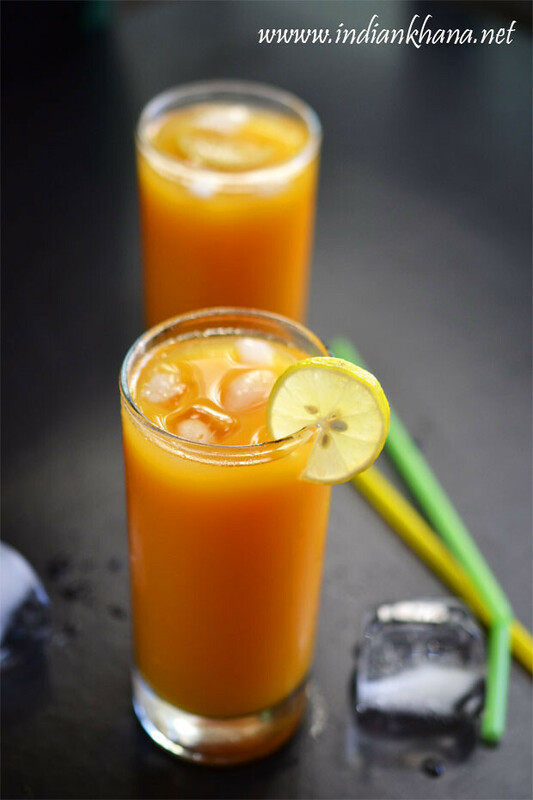 You can also use idli or raw rice instead of kodo and little millets. 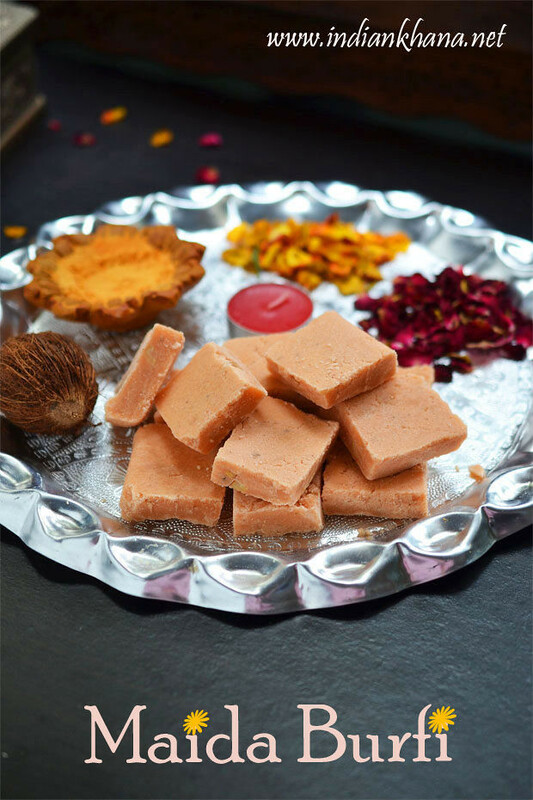 Add any pulses of choice or you can do this only with urad dal too. 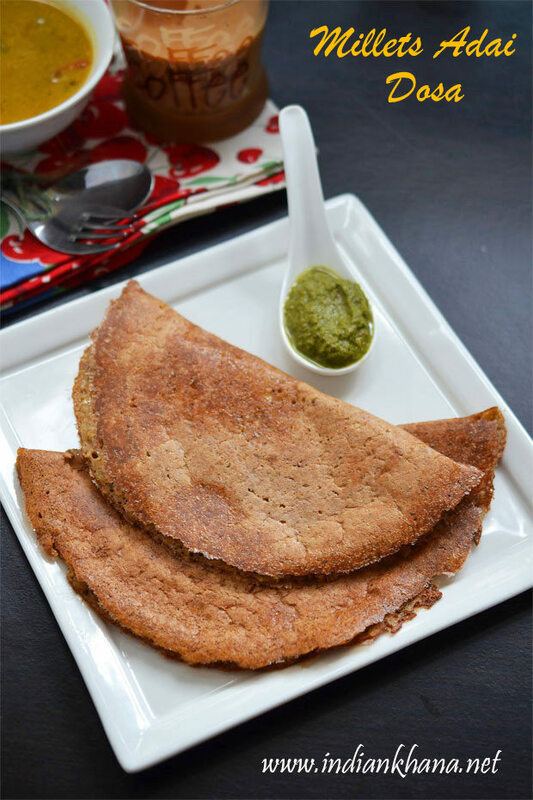 I made this in both adai form and thin adai dosa form both works wonderfully. 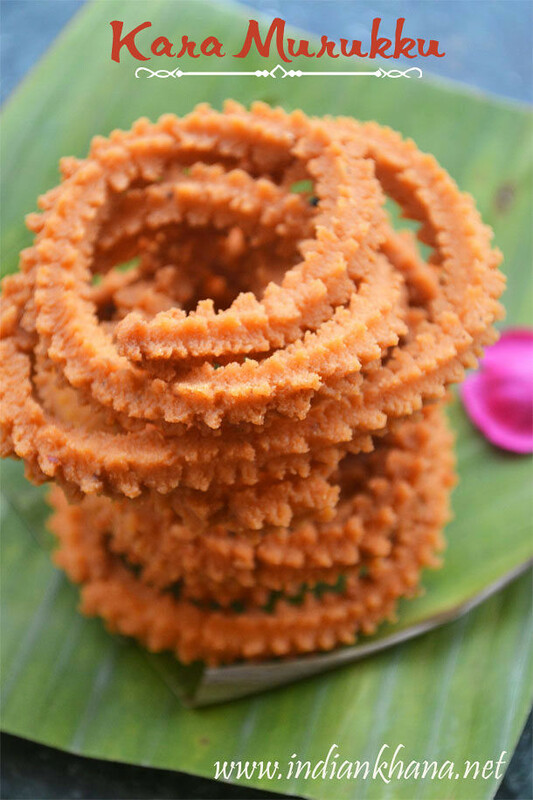 You can add finely chopped onion in batter or while making dosa too. 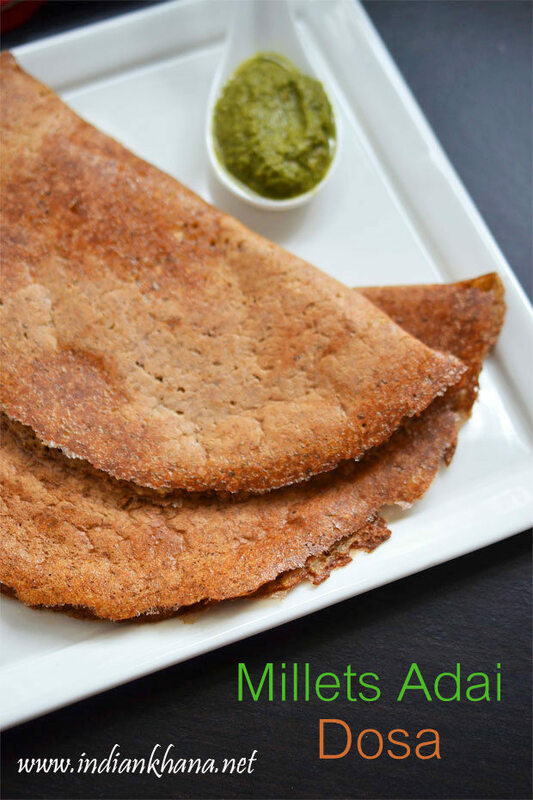 Glutenfree, vegan, healthy and delicious mixed millets adai dosa. 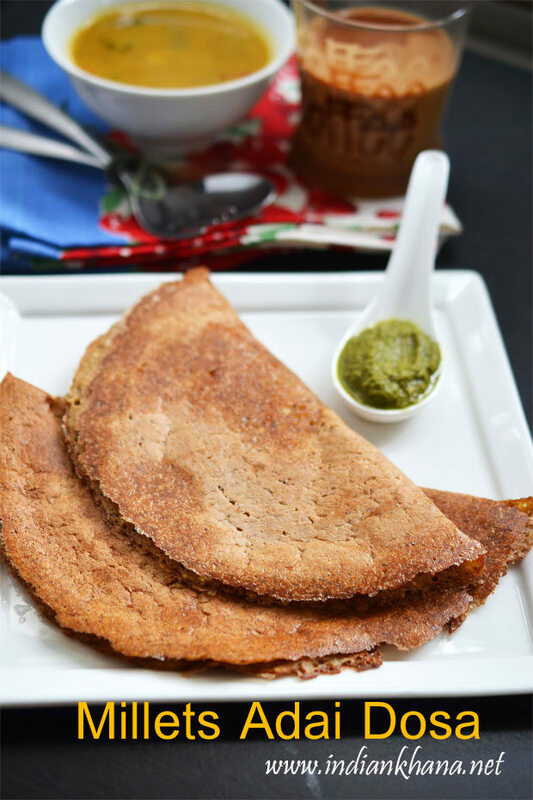 millets adai dosa recipe, adai dosa recipe, millets recipes, mixed millets dosa recipe,varagu dosa, saamai dosa, kumbu adai dosa, ragi dosa recipe, healthy dosa recipe, glutenfree recipes, vegan recipes, breakfast recipes, breakast dosa recipes,breakfast ideas.